You have written that novel, that autobiography, that family history, that in depth report. You don't want a huge quantity, you just want a limited edition but you want it looking good - just like you see in a bookshop. 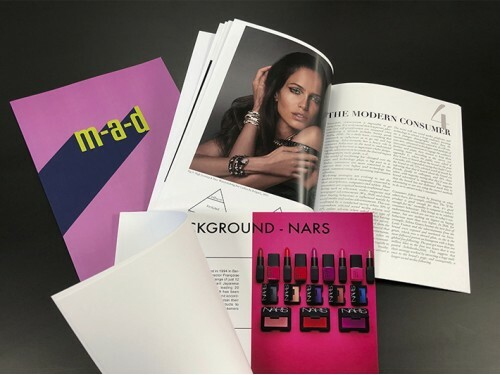 This product is for you - we can produce from just a single copy to a 500 run for online orders at a quality to be proud of. Suitable for book size of 92 printed pages to 352 printed pages. 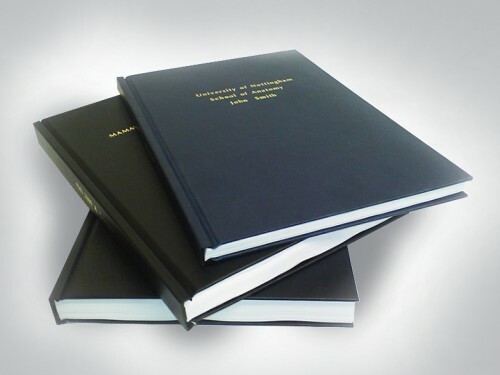 Softback Thermal binding is the preferred method of binding a small number of books where image and presentation are the prime concerns. There is no protruding wire or comb and the end result is close to a paperback book effect. There are a range of spine colours available and also a perfectback binding option to more closely imitate a true paperback book. 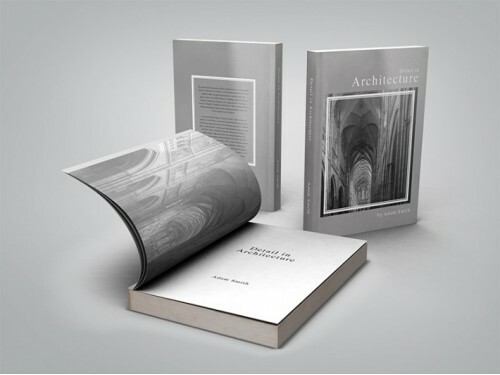 Suitable for book size of 20 printed pages to over 300 printed pages. A student favourite. 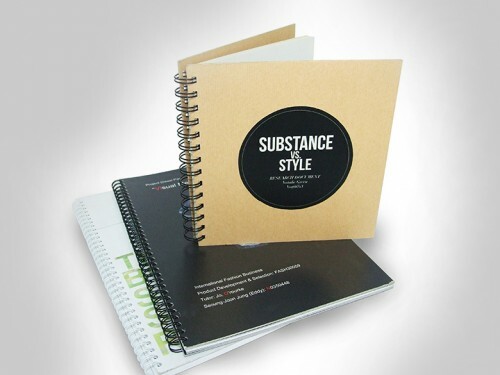 Wire o binding is a very popular method of binding: Quick, easy, very versatile and represents good value for money. 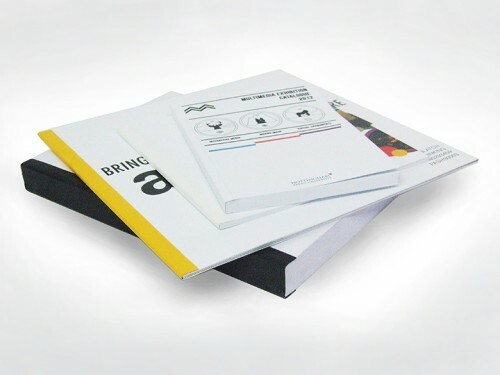 Suitable for book size of 20 printed pages to over 300 printed pages. Again a student favourite.